The type of response and the level of response needed often depend on the type and severity of the disaster. 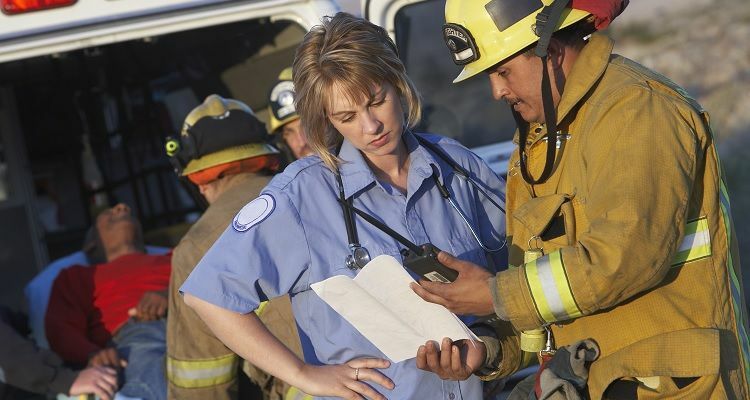 Unresolved issues of legal, ethical, and professional considerations of disaster medical response remain a challenge and could hamper the ability of nurses to respond. A concerted effort to solving these problems is needed, with nurses and stakeholders at the national, state, and local levels.